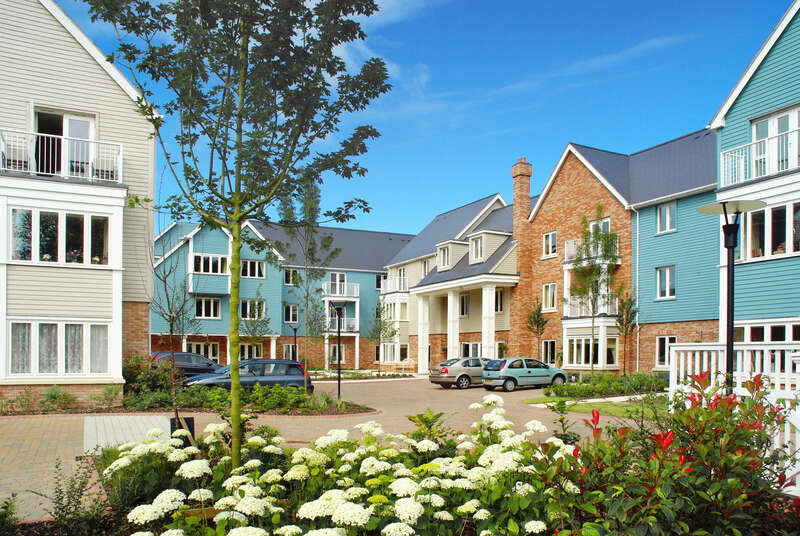 Beautifully proportioned New England style of architecture, The Grange is a luxury retirement village set in Northamptonshire. 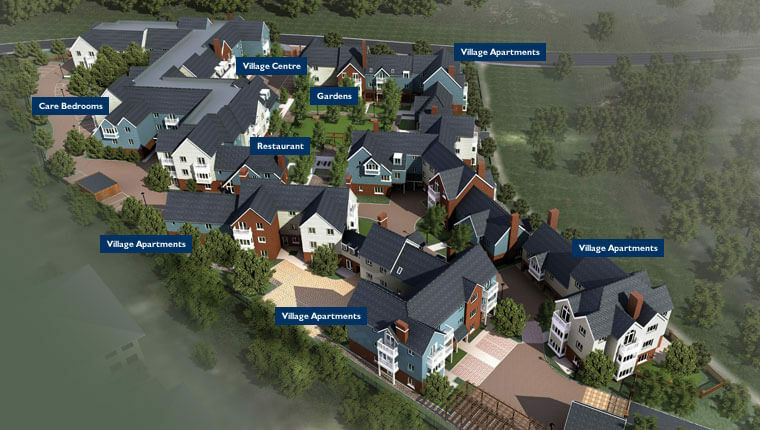 The scheme comprises six blocks to house 30 Care Beds, 43 Care Suites within the Village Centre building and 51 Independent Living Units (ILU’s). 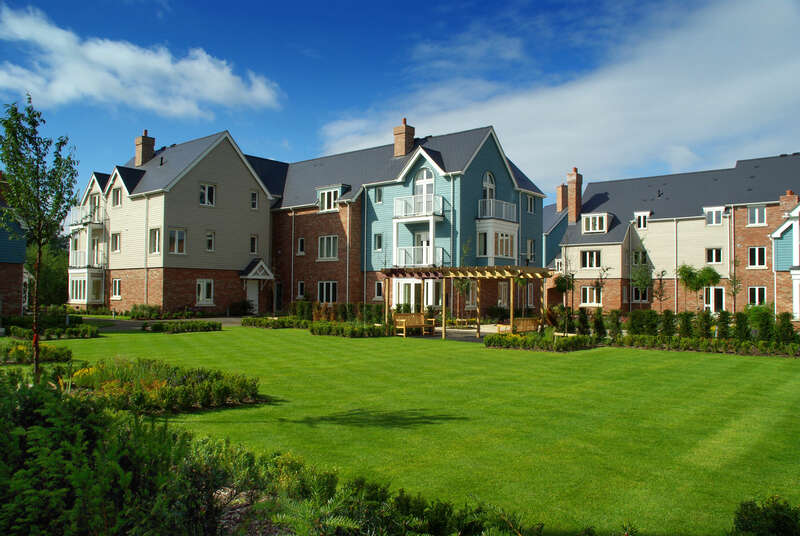 The blocks range up to three storeys in height. 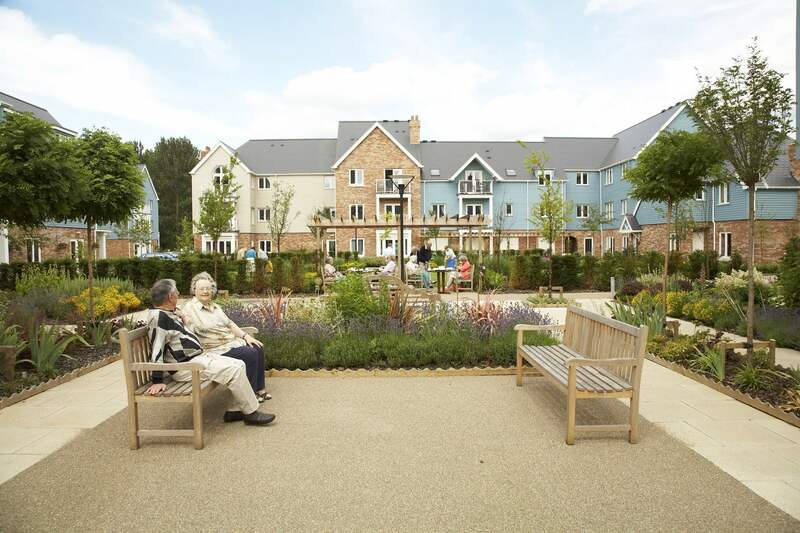 In addition to the preparation of the scheme, detailed soft and hard landscaping has been provided including tree, shrub, lawn and topiary planting, surfacing to roads and pavement areas and street furniture. 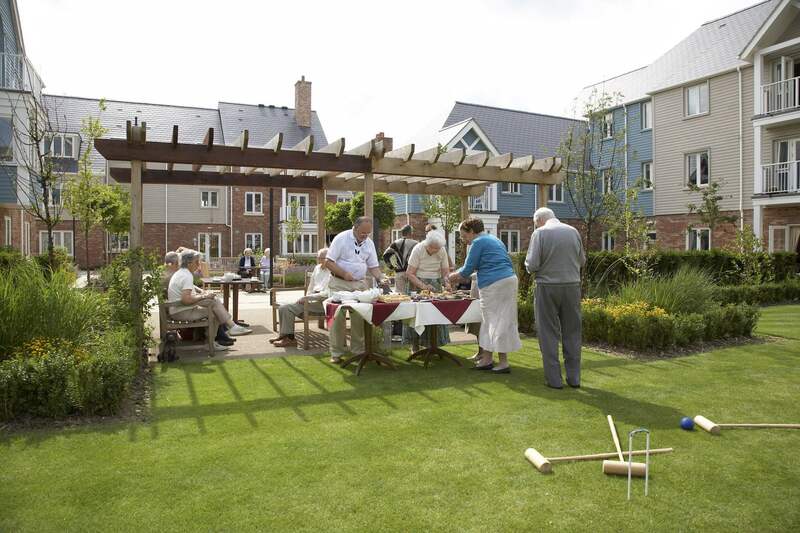 Gold Award in the New Homes Garden Awards 2010 for Best Landscaped Gardens – Retirement Development.